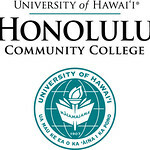 The University of Hawaiʻi Community Colleges (UHCC) systemwide marketing team has received national recognition for its work on the 50th Anniversary UHCC Day at the Capitol event by winning the prestigious Gold Paragon in the government and community relations category given by the National Council for Marketing and Public Relations (NCMPR), as well as being selected as presenters of a roundtable session at the NCMPR conference in Portland, Oregon. UH Director of Government Relations Stephanie Kim provided invaluable coordination, guidance and support for UHCC Day at the Capitol. In addition, Beatson, Cabral and Takaki Lueder presented a roundtable session at the national conference entitled, Traditional PR Tactics Transformed into PR Magic, with support from UHCC marketing team. 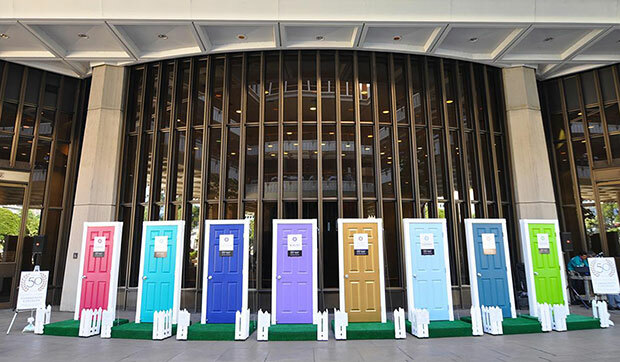 They shared the planning and implementation process of executing the UHCC Day at the Capitol, which encompassed an opening ceremony staged with eight life-size doors symbolically representing the open-door access of the community colleges, more than 50 displays and exhibits represented by all seven campuses and their partners and a fashion show extravaganza. The event culminated with certificate presentations in both chambers of the Senate and House of Representatives. View the full album on the UH Community Colllege’s Flickr site. NCMPR’s prestigious Paragon Awards recognize outstanding achievement and excellence in communications exclusively at two-year colleges with winners receiving gold, silver or bronze designations. 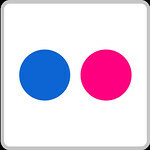 This year’s competition drew more than 1,700 entries. 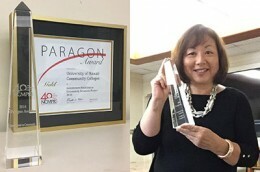 Since 1998, the UHCC marketing team has won eight National Paragon Awards for its TV advertising, web design and government/community relations projects.